It's time to finally fill you all in on what's been going on in my life. I hesitated for quite some time whether to share it with you, and realized that the first step to getting through it is to share it. Even though that some family and friends read my blog, I will have to eventually spill the beans... so here goes. My marriage was falling apart for quite some time, and we decided to part ways. Yes, I filed for divorce. Why you may ask? It got too complicated... we just don't see eye to eye. The culture and the fact that he was too much of a mamas boy, was a huge portion of why it didn't work. One huge factor in me walking away... physical abuse. I wont get into detail regarding it, and I don't want to bad mouth him... we did have many good times in the past. This whole situation has taken a huge toll on my health, and for me to keep my sanity... I had to walk away. I personally feel bad that my second marriage failed, and with it happening the first year of marriage. At times I feel like there's something wrong with me... why did another marriage fail? Why did both husbands become physically abusive? Do I go for the same type of man every time? Do I push my partner to the point that they can't control themselves? Was it my fault? So many things have been going through my mind, that my mind never seems to sleep. Right now it's time to get back to me. No more putting someone else first. Time to be the princess that I deserve to be. 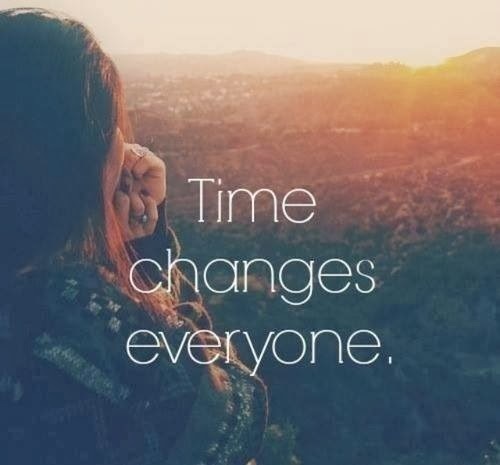 I need to get back on track, and become the best that I can be... time changes everyone. **HUG** Often just speaking about something difficult in your life is the first step to healing... by talking about it, it takes the power out of the situation and gives you control again. No one deserves abuse. No one brings it on themselves. Yes, we, as women, often tend to make the same mistakes in regards to picking mates... As someone who has had her share of BAD relationships and went to counselling to deal with the fall out of a particularly bad one - I can say, it often stems from our own views of ourself. For whatever reason, we believe (often subconsciously) that we are not worthy of a quality relationship - and of course that is not true.